Drones have finally made their way into our homes, schools and businesses. This program educates students on the science behind drones and even let's them explore, build and play with various high tech drones. Aimed at Stage 3 to High School, students build their own Lego Flybrix drone and play challenging games with their creations. They are fully programmable and will test their knowledge of basic coding. 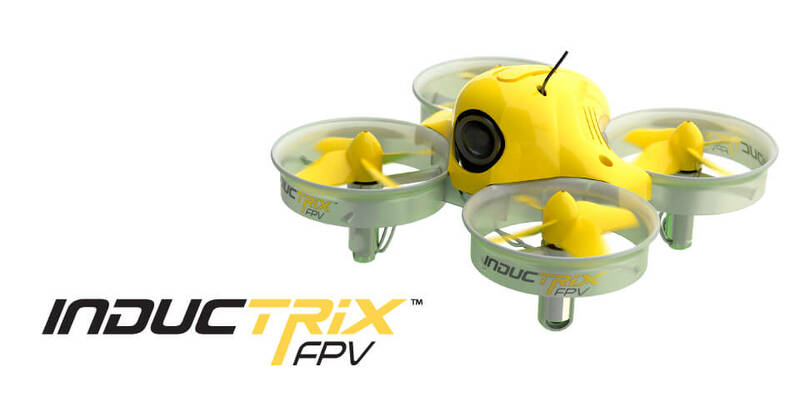 Students will also have a turn of racing a drone using First Person View (FPV) Goggles. This is a fun and educational experience like no other available today.